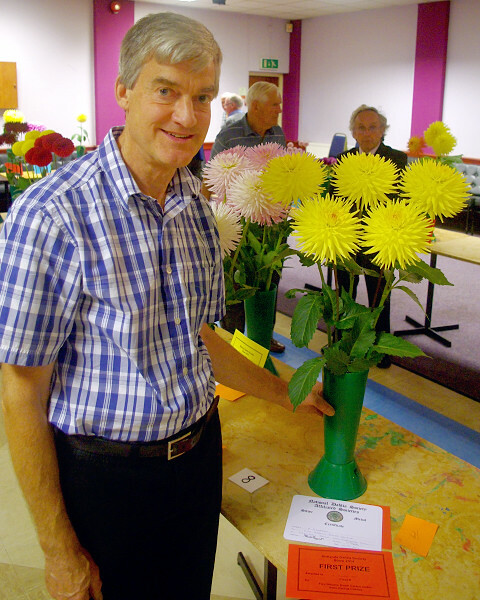 The final society show of the year saw not so many exhibitors but good quality blooms. We thank Robin Pearce for judging the show. 10 exhibitors staged 54 entries. 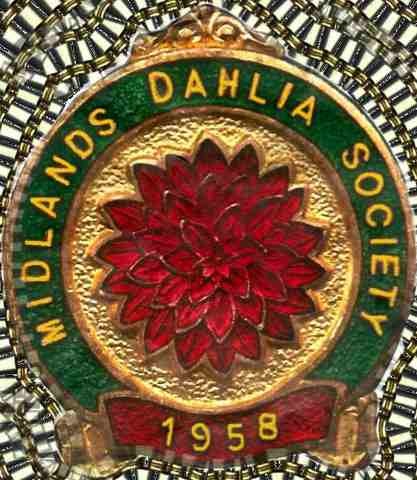 Rob Cheetham wins the Small Cactus class and the NDS Silver medal for best in show. Rob's Best in Show winning entry of Oakwood Goldcrest in class 8.